Director James Wan's latest is an old fashioned love story complete with a heartfelt Elvis Presley cover. Oh, and there’s demons to vanquish. The new saga lacks the original’s signature frights. It’s also not as committed to the family in the demon’s cross hairs. That hardly matters when you’re flinching at one perfectly calibrated scare after the other. Lorraine and Ed Warren (Vera Farmiga, Patrick Wilson) aren’t eager to return to their demon hunting ways. Lorraine is having nightmarish visions, and an English family’s plight sounds like it could be an epic prank. Still, duty calls, so they find themselves flying across the pond to see if the family in question is truly cursed. Or, perhaps, it’s simply eager for more government handouts. That setup lets Wan trot out his standard-issue shocks. Clanking toys that start making sounds all by themselves. Doors that won’t stay shut. And ghostly apparitions guaranteed to insinuate themselves into your nightmares. He’s a master of sound and camera angles, putting us in just the right spot for maximum goosebumps. The film packs a few scares that just could leave a mark. The Warrens themselves aren’t too shabby, either. Farmiga and Wilson are two seriously under-appreciated stars. Here, they convey a marriage with a strong foundation and plenty of love. They flirt with each other even while investigating a family under siege. Premonitions suggest their bond is as frail as the little girl who suddenly sounds like a growling senior citizen with impulse control problems. Are they risking their marriage, if not their lives, by helping this family out? Wan’s formula, as disciplined as an Olympic gymnast, is starting to fray around the edges. The creaking doors. The objects that move just about when you expect them to do just that. It takes all his skill just to keep them fresh … and our nerves jangled by every trope. The first film’s embrace of Christianity is front and center here, too. The Warrens are unabashedly spiritual, as subversive as movie making gets in 2016. They carry Bibles around, speak of their faith openly and yet still flirt with abandon. Wilson knows how to portray decency without revealing a hidden “S” under his jacket. He’s no Superman, just a husband and father who wants to help people with his unique skills. “Conjuring 2” is a story of husbands. The English family’s matriarch is a single mother, still smarting from her ex’s infidelity. Ed Warren is the opposite. A solid husband and partner who can fix a clogged sink and belt out a mean Presley cover. 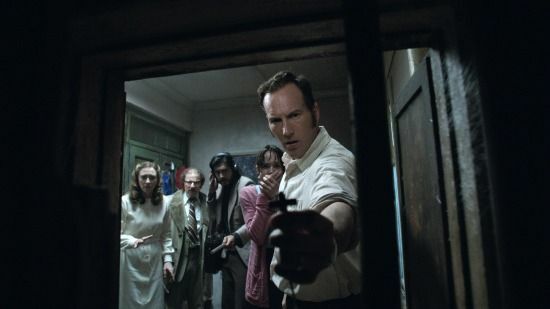 “The Conjuring 2” doesn’t shy from faith, family and the benefits of monogamy. In fact, the scariest part is the notion of losing any of the three. A good magician never reveals his secrets. In “Now You See Me 2” they do just that. Over and again. Someone behind the scenes realized how silly it all seems. They figured pulling back the curtain might provide damage control. How about repairing a script that needs some serious TLC instead? There’s magic. And then there’s Hollywood magic. The sequel crosses that line so often we’re left clucking our tongues instead of watching with our jaws suitably slack. “Now You See Me 2” finds the Four Horsemen back in action after a year-long sabbatical. They’ve reassembled to expose a tech guru whose new gadget will spy on millions of innocent Americans. These mischievous magicians may have met their match with erstwhile Harry Potter (Daniel Radcliffe, a less than inspired villain). 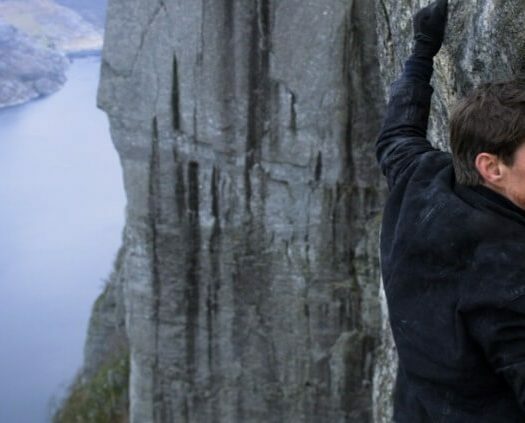 Radcliffe’s character forces them to travel to China, which just so happens to have a huge movie-buying audience. There, they must steal a computer chip using all of their magical powers. Said powers include making playing cards dance, weave and otherwise defy gravity with a little help from CGI wizardly. OK, a lot of help. Ta-dah! The “See Me” movies squander a trippy concept. Turn great magicians into corporate whistleblowers, and see how their illusions save the day. 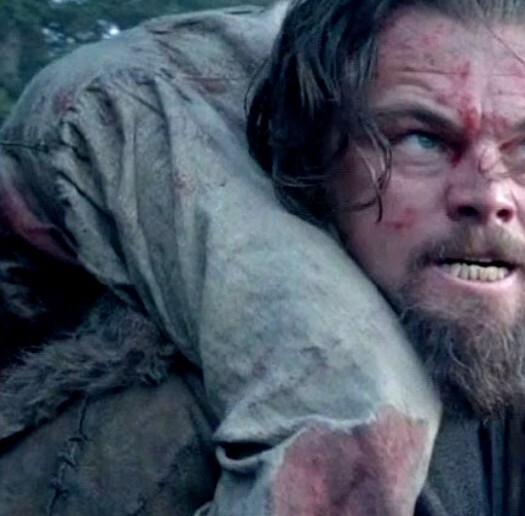 Instead, we’re given wildly implausible scenarios stacked atop each other until the movie wobbles under their weight. Yet the stars are having an absolute blast with the material. And darned if it isn’t occasionally infectious. Take Lizzy Caplan, the “new girl” of the Horsemen, replacing Isla Fisher. She’s feisty, flirtatious and can turn a wan punch line into a sizzler. Woody Harrelson gets to play his hipster hypnotist AND his evil twin, complete with a mop of curly hair. Yes, in the year 2016 we’re still trotting out the “evil twin” trope. Even Mark Ruffalo, playing the group’s “FBI liaison,” is allowed to break free from his typically stoic persona. Add A-plus hangers on like Morgan Freeman and Michael Caine, and you’ve got plenty of magic up there on the screen. And then they play their required parts and the fun starts to fade. Shouldn’t someone show some respect for the art of prestidigitation? Not the kind meant to push the story forward or leave us with the awe that only an ornate script delivers. The cast acts as if this is the eighth film in the franchise, not just the second. The Four Horsemen are treated like superstars wherever they go, like if Kanye West and Donald Trump had a love child. It’s only part two, team, and you better build up your characters if you really deserve more installments. Nothing resonates here beyond the razzle dazzle, especially the yelp against an encroaching nanny state. You can imagine Ruffalo tearing into his few lines based on that plot, thinking he’s fighting truth to power. He’s really just latching on to a quick, easy attempt at gravitas. For a franchise as lightweight as this, anything approaching socio political talking points is absurd. Just how eager is “See Me” to make us laugh without burning any calories? At one point, not one but two characters flaunt their ability to speak Mandarin. Why? For a mediocre laugh, nothing more. If you’re gonna sell out your storytelling soul, at least give us a full guffaw for your troubles. FAST FACT: “Now You See Me 2” director Jon Chu got death threats after his film adaptation of the ’80s cartoon “Jem and the Holograms” hit theaters. Suffice to say longtime fans of the show weren’t sold on his adaptation. 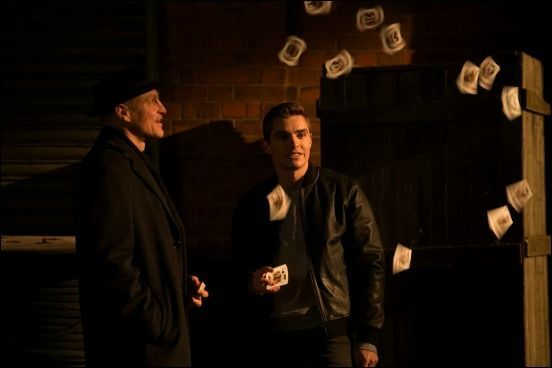 “Now You See Me 2” boasts a cast as good as you’d hope for, with a budget allowing for virtually every story possibility. Yet what do we get? A crush of one-dimensional characters, flat gags meant to provide comic relief and a story that only makes sense to the people responsible for submitting the script.